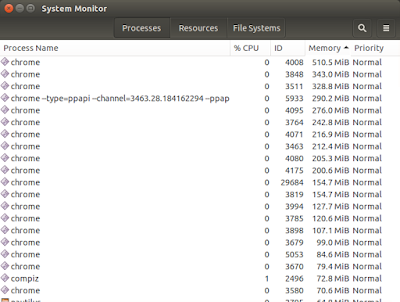 The Machiavellian Ubuntu Blog : Why does Google Chrome use so much RAM? And I thought Microsoft was terrible at memory management, especially with their Office apps. Edit: I received a tweet from @perlmeister1l pointing me to a Chrome Help page called Reduce Chrome memory. 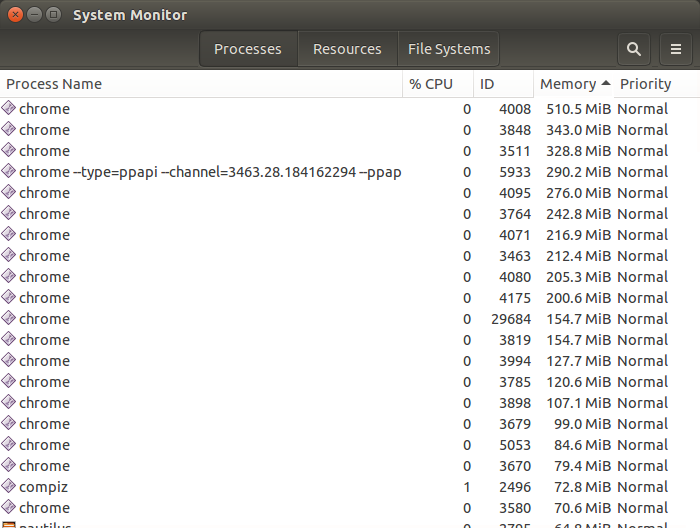 Basically, Chrome has its own built-in Task Manager that allows you to see exactly which tabs are consuming your CPU and RAM resources.